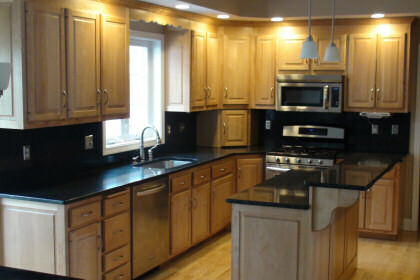 Check Out Our Granite Selection And Updated Pricing!!!! Building a new home, remodeling your out of date kitchen or bathroom, looking to make your office more elegant and professional or do you just need a bookcase to clean up a cluttered room? Check out our showroom, centrally located in Plainville Connecticut, for affordable design ideas and professional assistance to get the job done! With over 50 years experience in quality woodwork design you will feel confident Martin Cabinet is committed to making your home or office the masterpiece of your dreams. 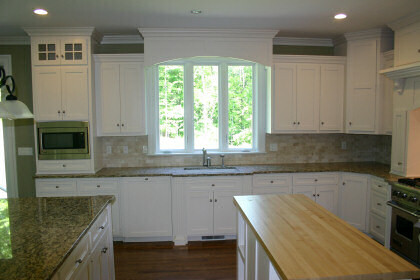 Every job is managed from design to installation by the same knowledgeable salesman providing you with a wide range of design options, creative solutions and custom cabinetry. 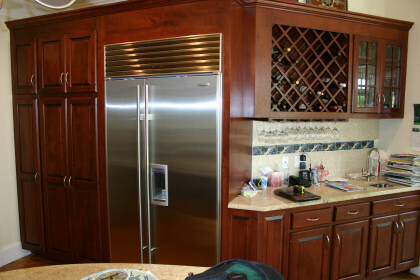 Our products are made and installed by Martin Cabinet’s experienced employees. We do not use sub-contractors for cabinet building or installation, providing you the security of knowing your product will be handled properly. 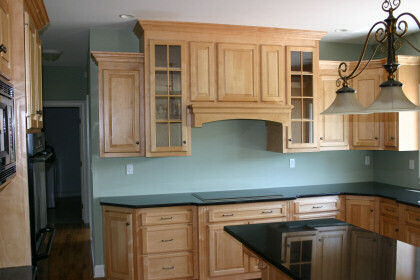 Martin Cabinet has been a family owned and operated business since 1961, providing every customer with quality custom cabinetry and satisfaction. Installation is available to all of Connecticut, South and Western Massachusetts and Rhode Island. We are proud to be a recognized provider of excellence in the greater Connecticut area. Stop by our showroom to browse various wood options, designs, finishes and countertop options or visit our “Contact Us” page to schedule an appointment with a salesman for affordable estimates.